The Metal Hammer of Doom crew discusses and reviews the Judgment Night Soundtrack. Featuring track collabs between Hip-Hop and Rock artists. 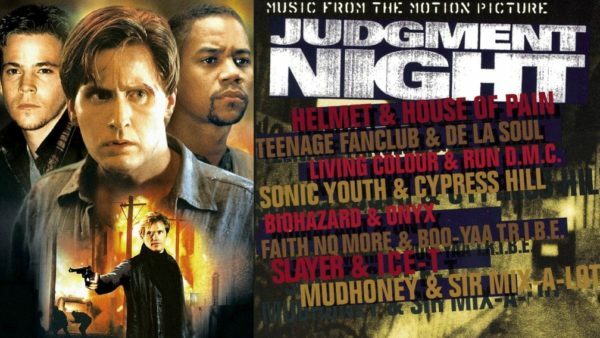 Judgment Night is the soundtrack to the 1993 film. It was released on September 14, 1993, through Immortal Records and Epic Soundtrax and was produced by many of the album’s performers.